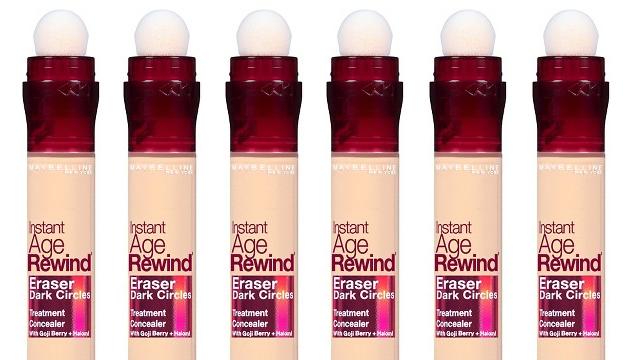 Make your life as an adult easier! (SPOT.ph) With probably a billion things to tick off on your to-do lists, there’s no denying adulting is hard. Fortunately for us, the awesome world of technology has made things a lot easier—so easy, in fact, that sometimes all we need is our smartphones. So the next time you’re scratching your head and wondering how you can pick up groceries or remember all your meetings and deadlines, look no further. 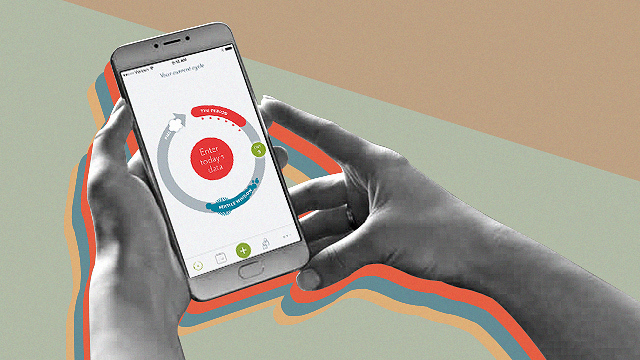 We give you a roundup of some of the most useful apps that will help you become a more efficient adult. 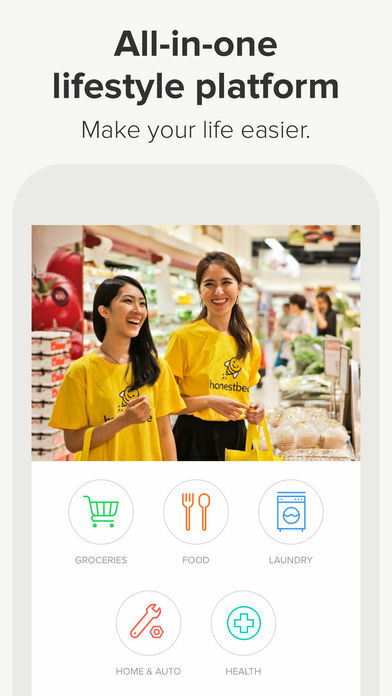 The app is like having a butler doing the things Metro Manila traffic makes it extra challenging to do—like picking up groceries and getting takeout. 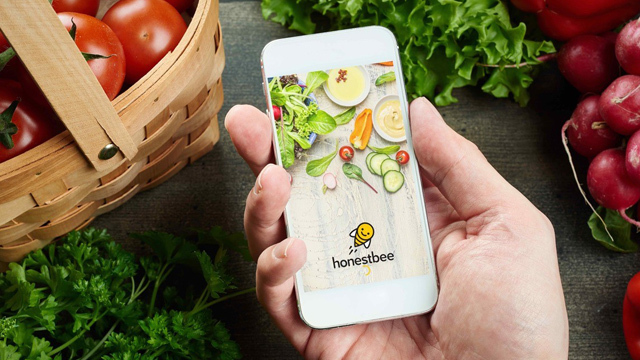 Honestbee lets you shop for items from its partner grocery stores or even order from its curated list of establishments. All you have to do is pick out what you want, specify any special instructions, then sit back and let the app do its magic. You’ll never look at adulting the same way again. 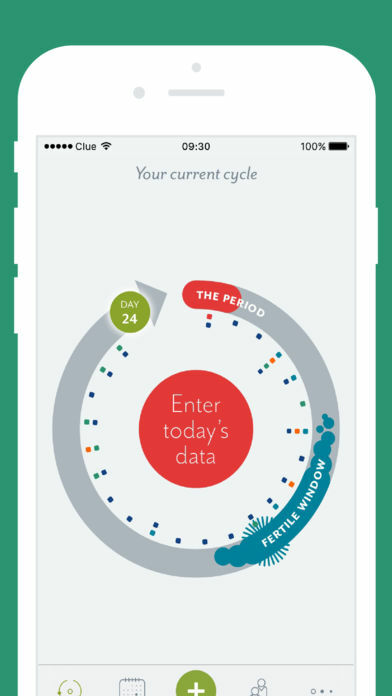 Ladies, here’s an app that’s perfect for tracking that time of the month. 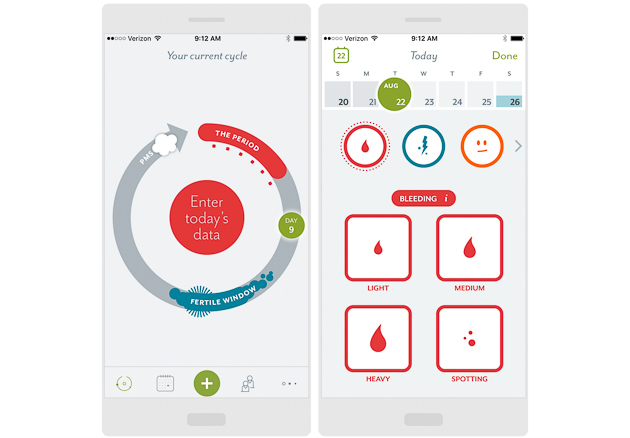 No need to worry about when your next one is because Clue is designed to predict your next cycle. It gets smarter every time you use it, so expect the app’s predictions to get more accurate as time goes by. Clue also lets you track a bunch of other useful things around your cycle like your mood, motivation level, or cravings, to name a few. Don’t forget to turn on your notifications so you always get a reminder before your special friend’s next visit. Raise your hand if you’ve ever told yourself to start on those fitness goals but are having a hard time following through. And that’s why My Fitness Pal is on your side. 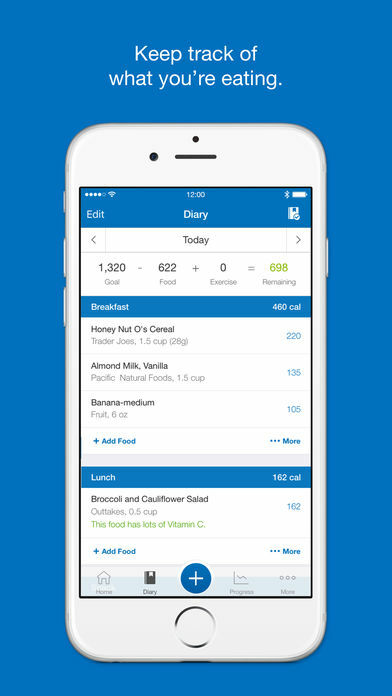 This health and nutrition app is the helpful buddy you need when you want to monitor your diet (and even exercise!). 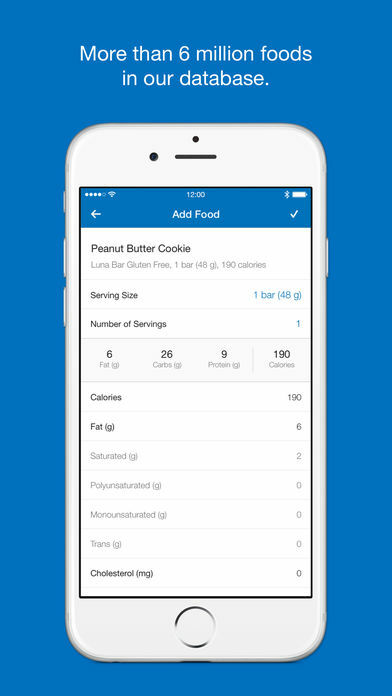 You can set a goal depending on your needs, like losing or maintaining weight, then the app calculates how much food or exercise you need to meet your goals. Go the extra mile with their premium membership (U.S. $9.99/month or U.S. $49.99/year) to access exclusive fitness tips and articles and even an in-depth analysis of your diet. While not everyone is financially stable enough to maintain their own credit cards, there’s no denying the convenience of having one—ahem, did someone say online shopping? 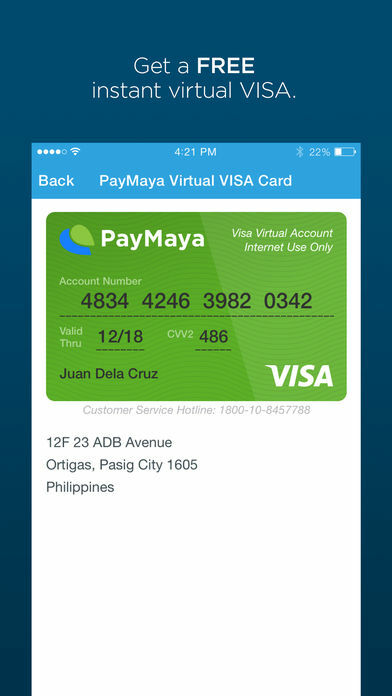 PayMaya is basically like having a Visa credit card on your phone. You can reload your account from popular convenience stores, then use it to pay for your purchases online. 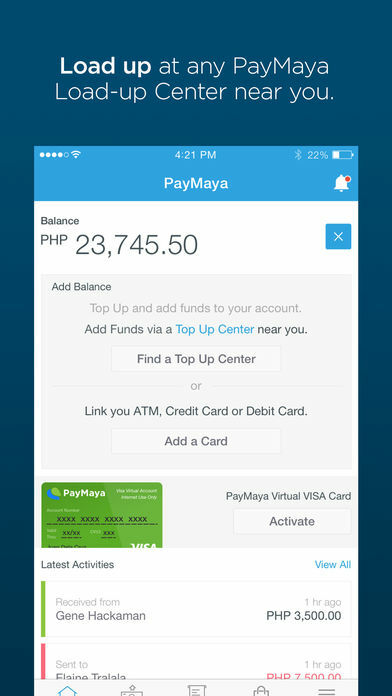 It’s also really useful if you need to send money to a friend! 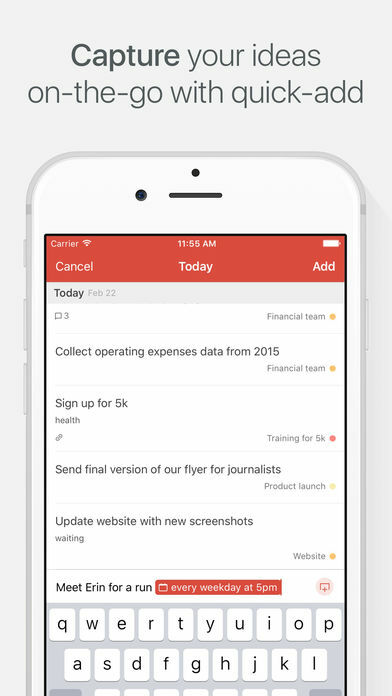 Todoist is a beautiful minimalist app for anyone who can’t live without a to-do list. It’s straightforward enough to use without the frills, but still it’s got enough features to make it a great everyday app you can bring to work or play. 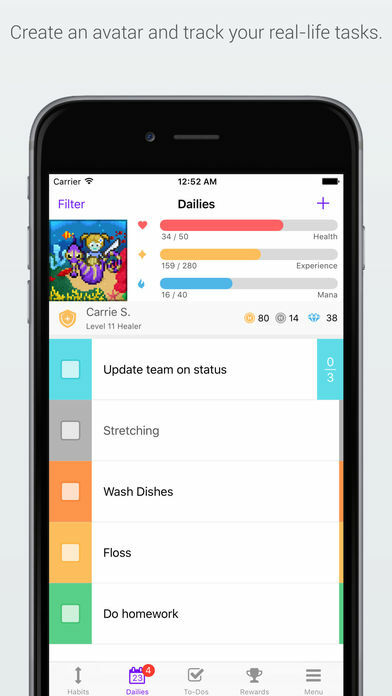 Other than letting you list down to-dos and setting reminders, you can also share tasks with workmates for projects. Todoist is perfect for when you need to feel like you’ve got your life together until it actually is. 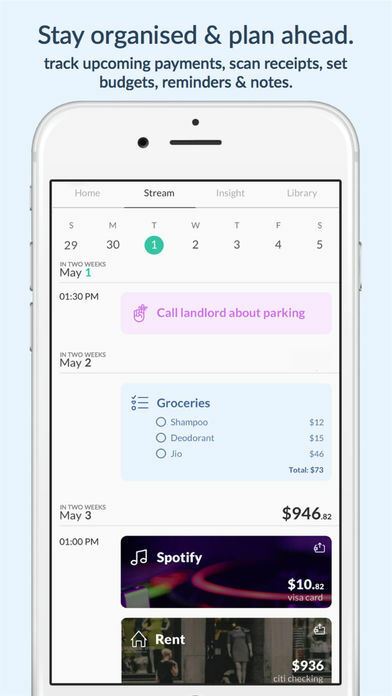 Here’s an app for all the shopaholics that want a simple but good-looking app for tracking their finances. If you’re familiar with Wally (soon to be Wally Legacy), the developers behind it are launching an all new-and-improved version called Wally Next—and it’s perfect for monitoring just about everything in the money department. 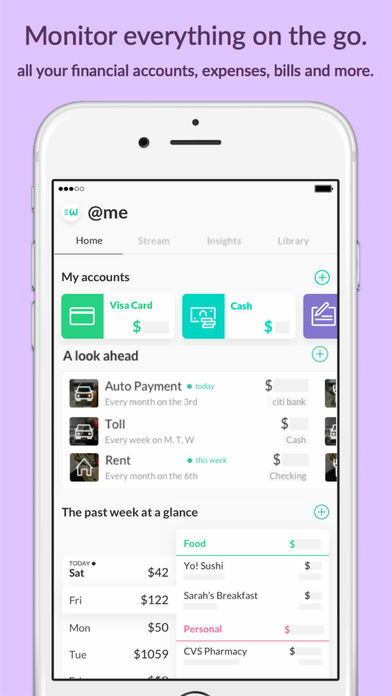 Input your everyday expenses, set recurring monthly bills and income, and even keep track of your savings and credit card accounts. We’re not kidding when we say it lets you track everything—you can even put in gift certificates you’ve got stashed or any foreign accounts you might have! The art of adulting seems to deal a lot with good habits—things like exercising daily, eating less junk food, paying bills on time, et cetera. So that’s where a habit tracker like Habitica comes in. 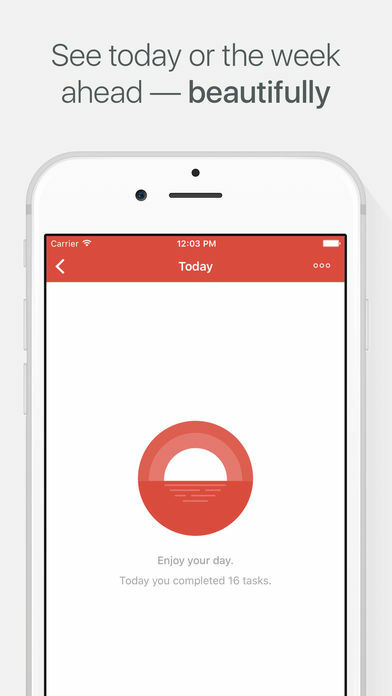 It’s an easy-to-use app dedicated to finally getting into good habits or kicking out some bad ones. Also: there’s a game vibe to the whole thing, so it’s much more motivating to follow through and check in every day–because, you know, no one likes losing. 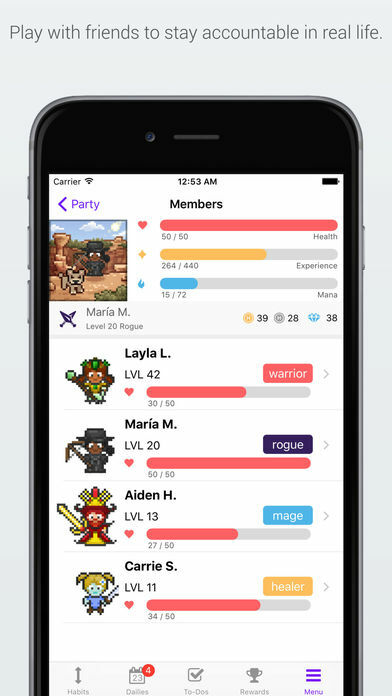 You can even invite friends to start a Party, perfect for keeping everyone accountable! Living in Metro Manila means keeping up with all kinds of commuting options (and being prepared in case another Uber or Grab suspension happens, God forbid). 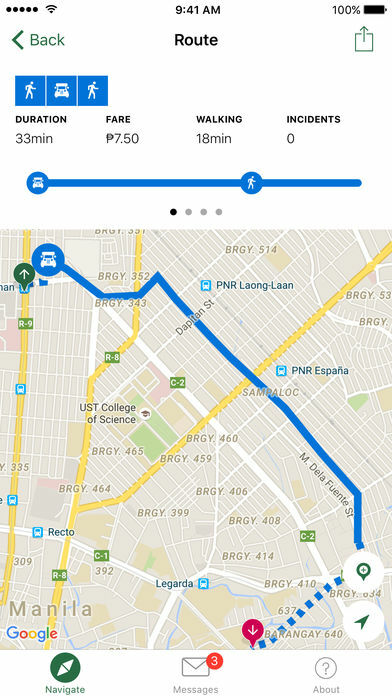 When in doubt, have the Sakay.ph app handy. 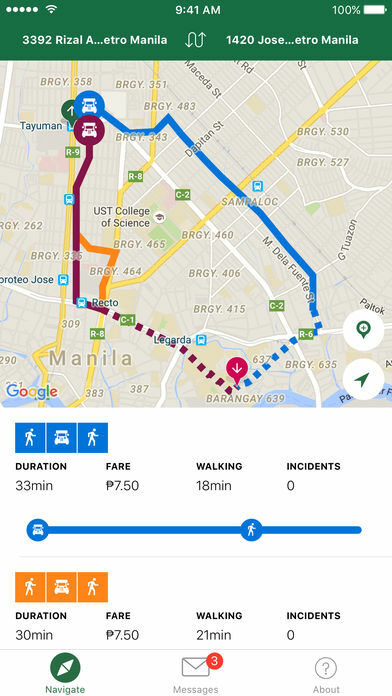 It’s a pretty cool tool for anyone who’s unsure about which jeep to ride, what train station to get off at, or where a bus stop is (wait, do those exist in the Philippines?). Just type in your destination, and voila! It lists down a few options for your commute, giving you directions, an estimate price as well as an ETA. When in doubt about how long the MRT lines are at the ticket booth or platform, just whip out the MRT CCTV Viewer for an answer. 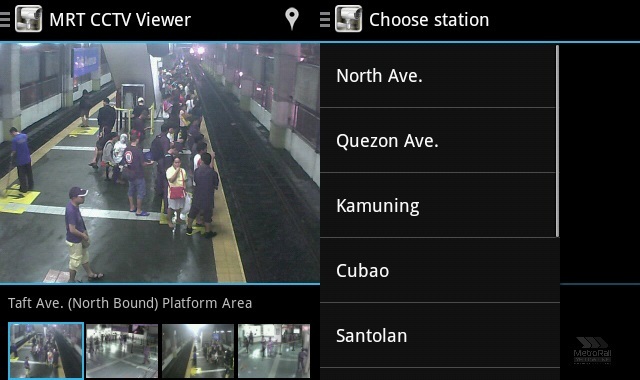 It gives you real-time footage of how the MRT station is looking, so you can choose whether to try getting a ride now or waiting later when lines are more bearable. Or, you know, when you’re deciding whether or not to just book a Grab or Uber. 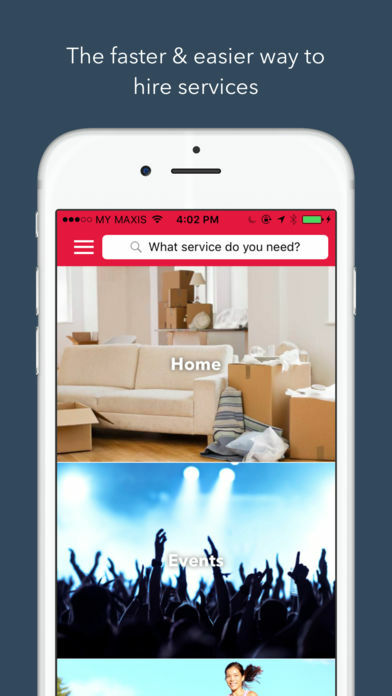 When you need housekeeping, plumbing, or repair services but don’t know where to look, Gawin is an app that can help. Simply type in the kind of service you need done (they’ve got almost everything, even photographers! ), then wait for offers from different service providers before picking out the one you want. 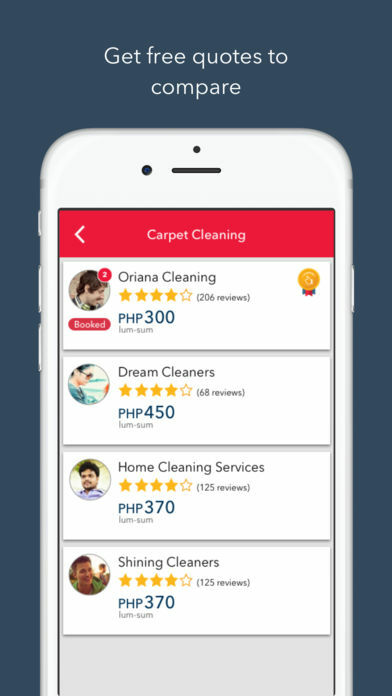 Who knew home-cleaning ladies were just one tap away?